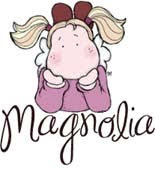 Materiali: Tilda with bird di Magnolia, carte DCWV, frase non lo so, pennarelli Impress, fiori Prima, Nesties. Altro:bottoni e fermacampioni. 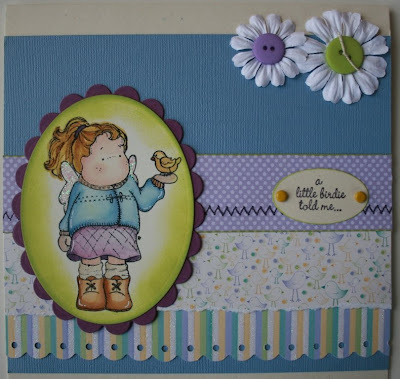 Materials: Tilda with bird by Magnolia, papers:DCWV and Bazzill, sentiment:source unknown, Impress markers, Prima flowers, Nesties. Other:buttons and brads. Hi Serena, loveley card you have done! Sweet coloring and details, i would be glad to be a follower to you! Questa card è molto molto bello! Oh your card is so beautiful!